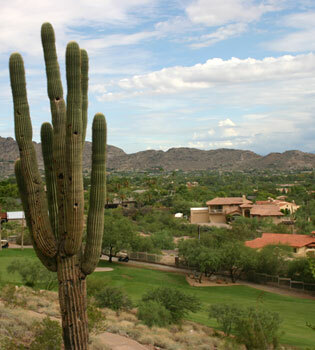 Arizona is a tourist destination for the desert climate, great golf courses, exclusive resorts and great entertainment. 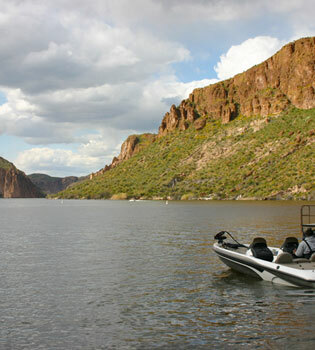 Many people chose to move to Arizona for the high quality of life. 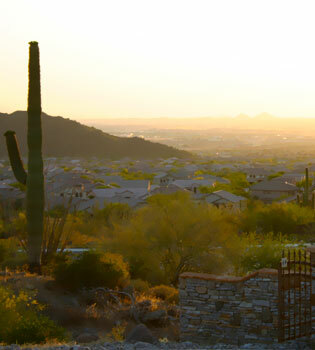 The diversity of Arizona real estate means there is a perfect home for every shopper. 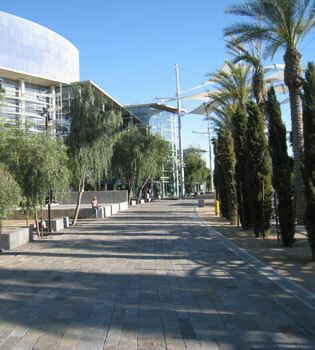 Arizona offers plenty of community choices. 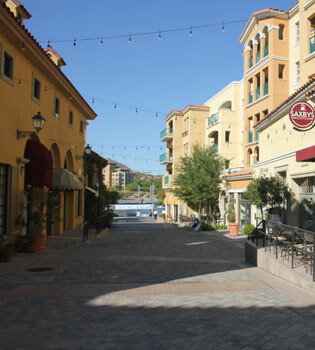 Master planned communities are designed for active and social people. Many will have parks, open areas to play, play structures, trails for walking and biking, swimming pools, and other amenities. 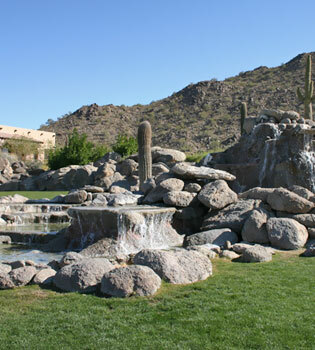 Arizona is well known for its beautiful golf courses. 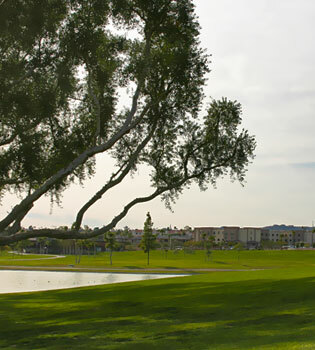 Golf course communities are highly desirable especially for people who enjoy golf and a leisurely and social lifestyle. These options will vary and many will be right along the course offering great views. 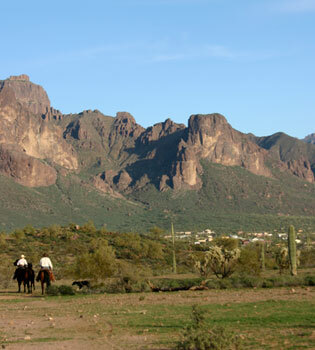 Arizona houses for sale can also be found in horse-friendly communities. These properties are typically larger to accommodate having a horse on the property. Equine-friendly choices will be scattered throughout Arizona. There are some luxury horse communities such as Circle G Ranches that will have grand custom estates with spacious land. Many people purchase property just for the elegance and prestige of the neighborhood, even though they do not have a horse. There are many communities to find the right fit for your family. Choices will vary in design, location, size and cost. 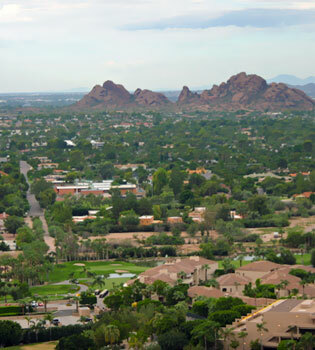 Phoenix Area homes for sale offer many choices. The convenience of being close to downtown and the freeway system makes any area have easy access to employment, schools, entertainment, sporting events, shopping and dining. 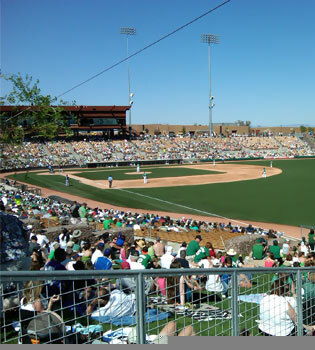 Phoenix is a destination for tourists, but residents also enjoy the excellent weather, leisure sports, outdoor recreation, cultural events and much more. 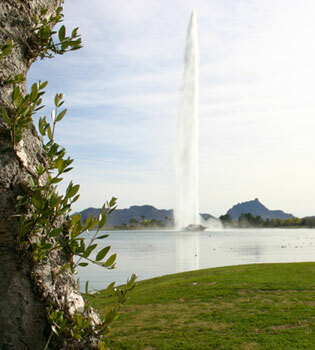 Desert living appeals many people that want scenic views from their house or desire an active lifestyle. 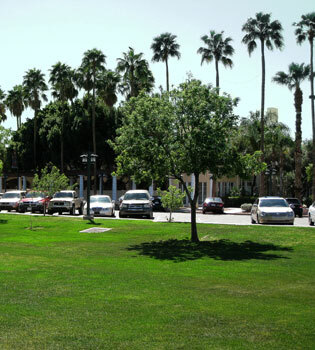 In Phoenix you will find a variety of homes from condos to single family homes to grand estates. Many Phoenix area homes for sale have features such as private swimming pools, spacious family rooms, gourmet kitchens, three car garage, master suites and backyards for outdoor living. 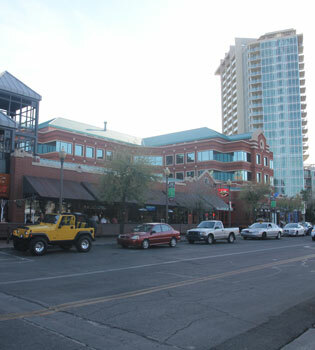 In downtown Phoenix and Tempe people can find urban lofts, high-rise condos, historic houses and single-family homes. 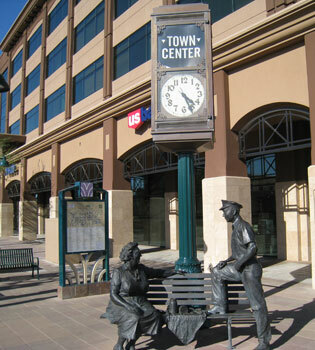 Residents enjoy being close to shopping, restaurants, the light rail and sporting and cultural events. 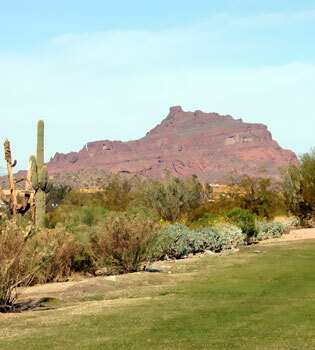 Throughout the Phoenix area there are many choices for affordable living to condos to luxury estates to hidden ranches to mansions nestled in a mountain. 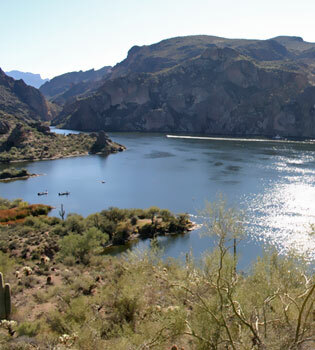 Find out what the Phoenix area has to offer whether you're a long-time resident or relocating.